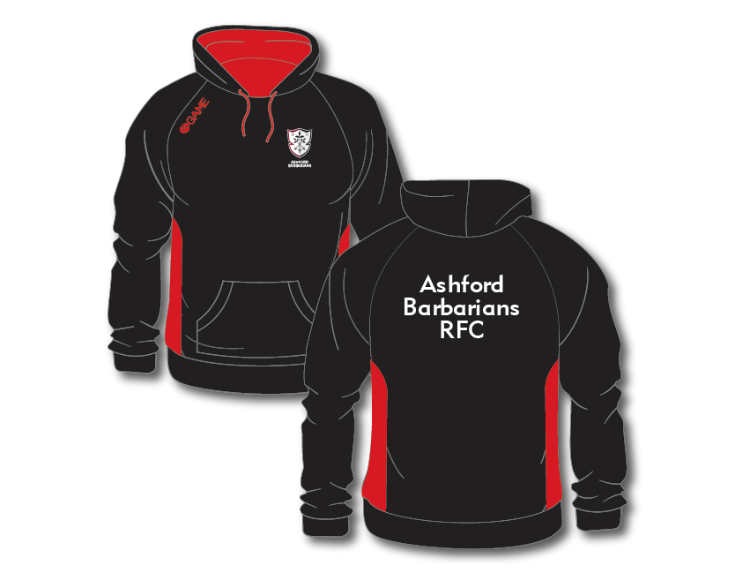 New club merchandise is now available. 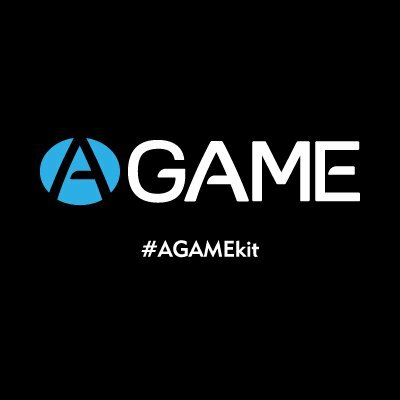 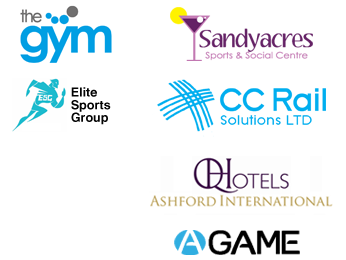 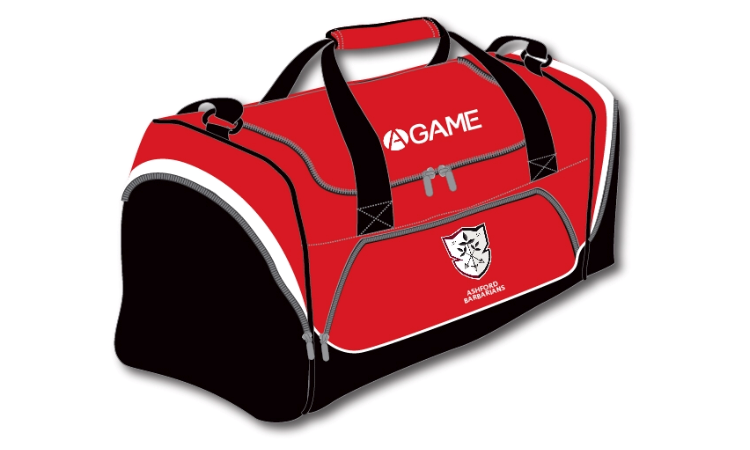 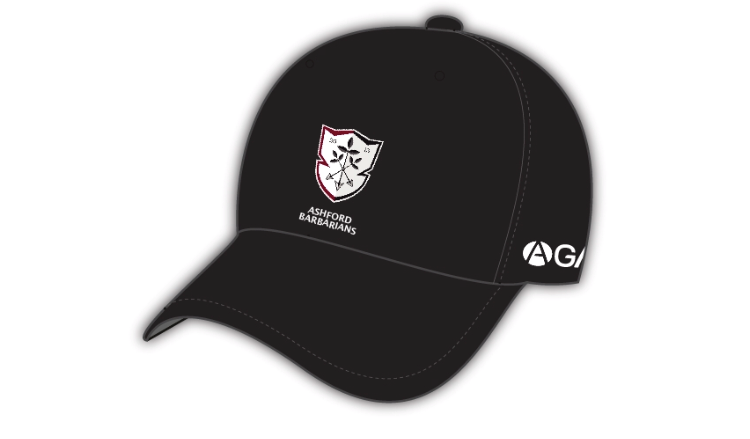 You can now place your order with AGAME Sports. 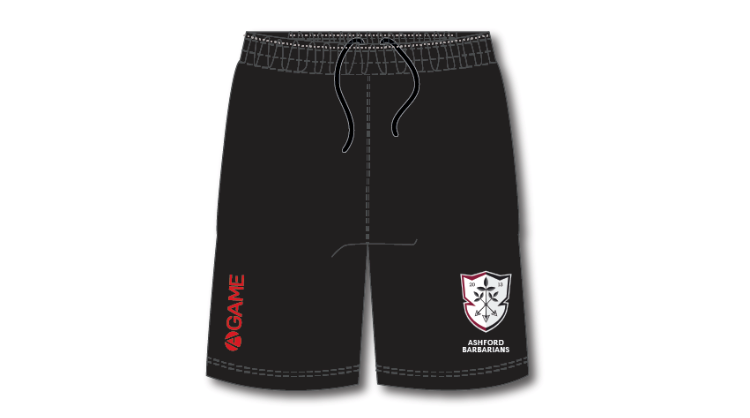 Click on below AGAME image to go directly to the online shop. 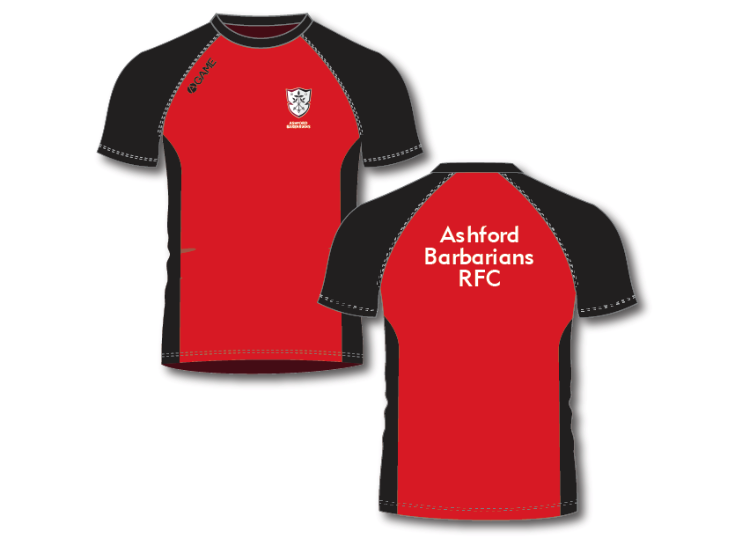 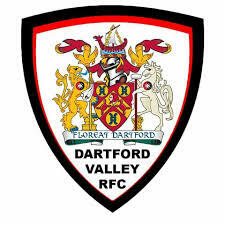 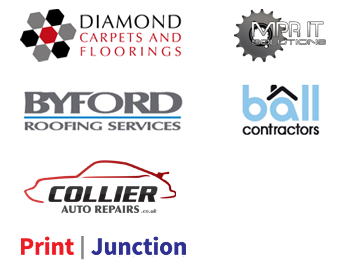 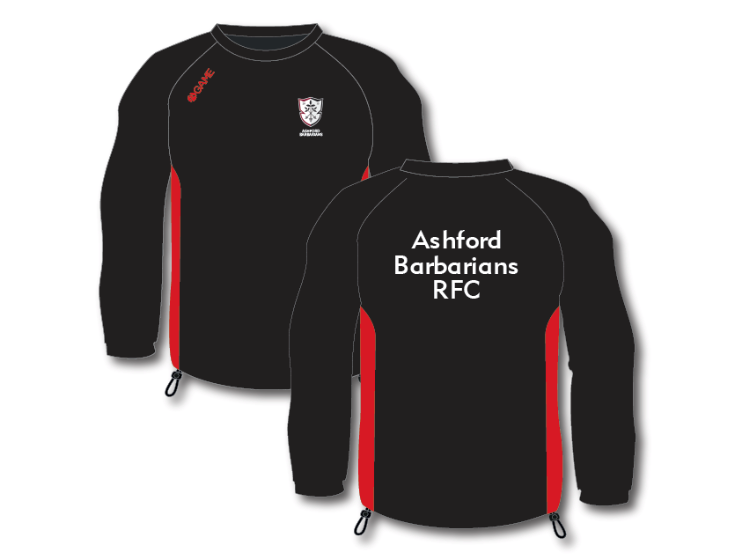 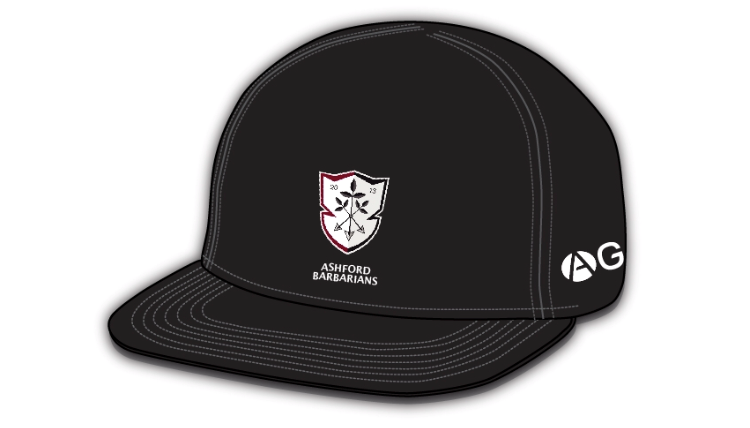 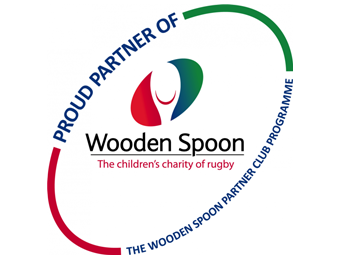 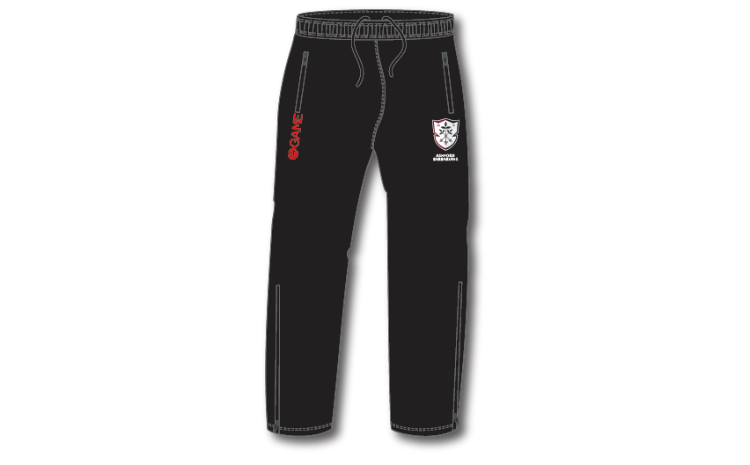 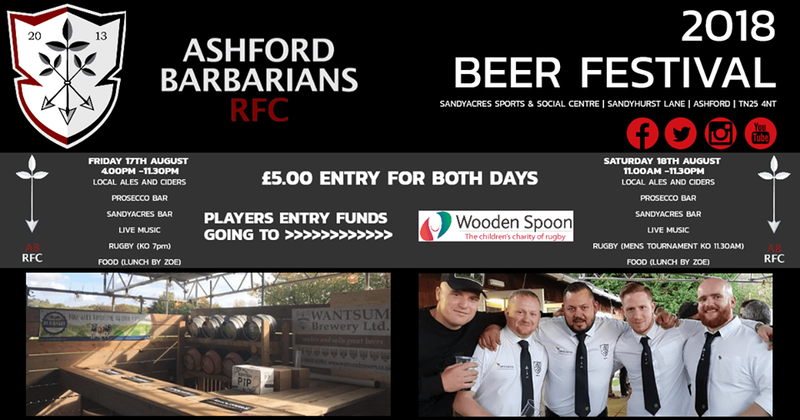 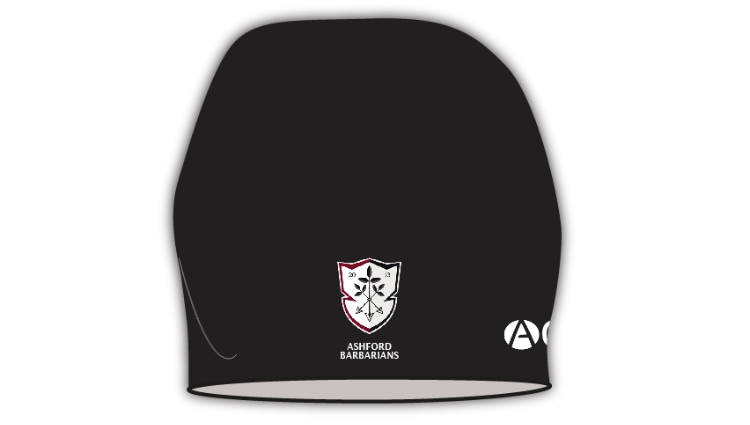 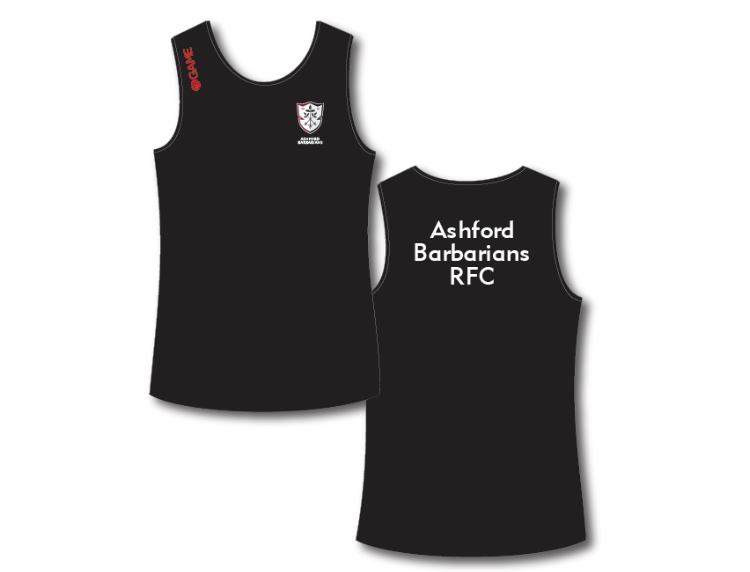 Ashford Barbarians RFC does not profit from the sale of match or training clothing.